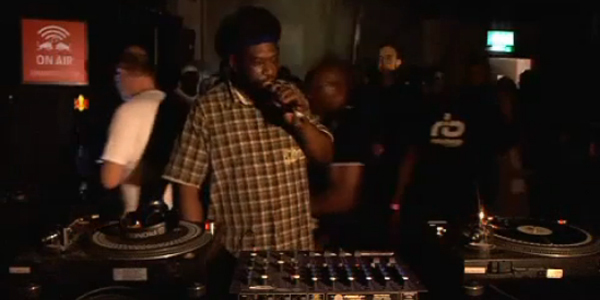 HOME > Video > Saxon Sound International live in the Boiler Room. Saxon Sound International live in the Boiler Room. Via DJ Shirkhan I just learned that the good people from Saxon Sound International including Tippa Irie on the mic played in the Boiler Room. Click on the image above to watch their set. PS: Also make sure to check out Saxon’s collection of retro flyers on their website.